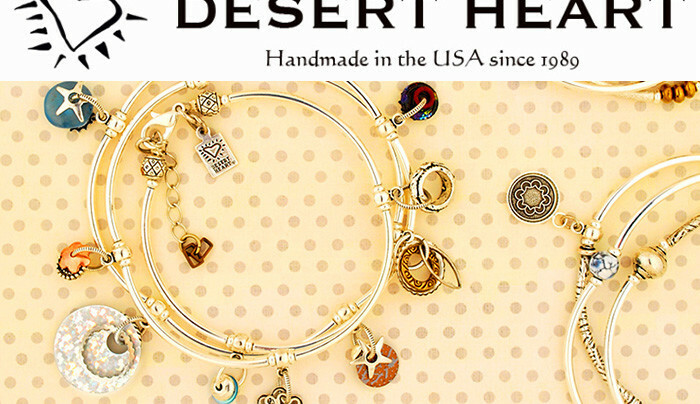 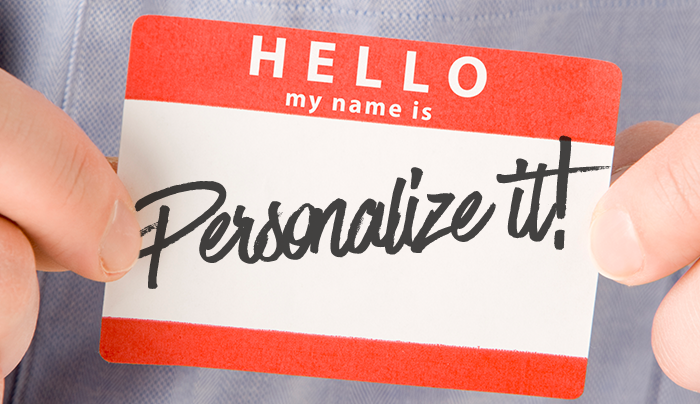 Make it Your Own: Personalize It! 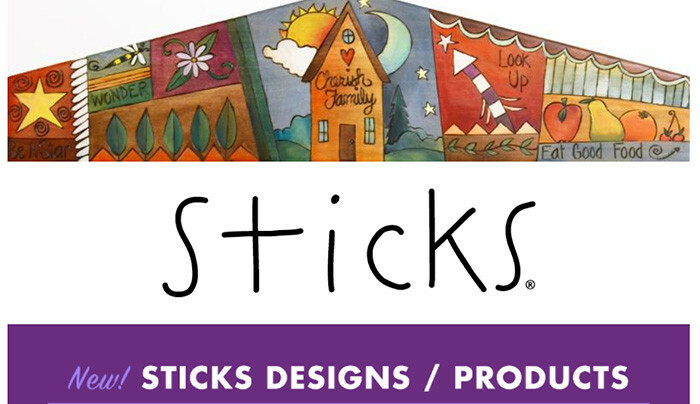 Brand New Sticks Furniture Designs! 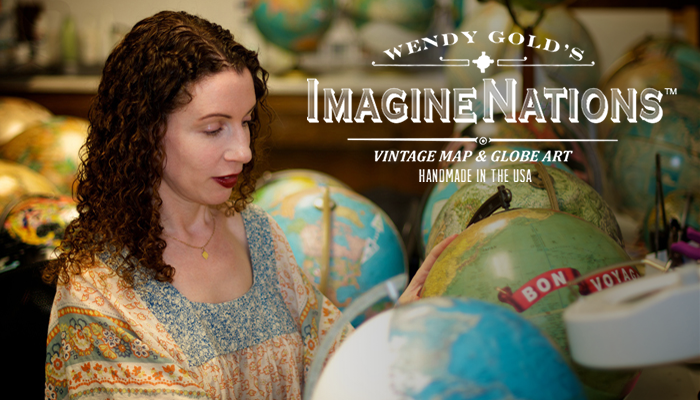 Introducing ImagineNations Custom Maps & Globes! 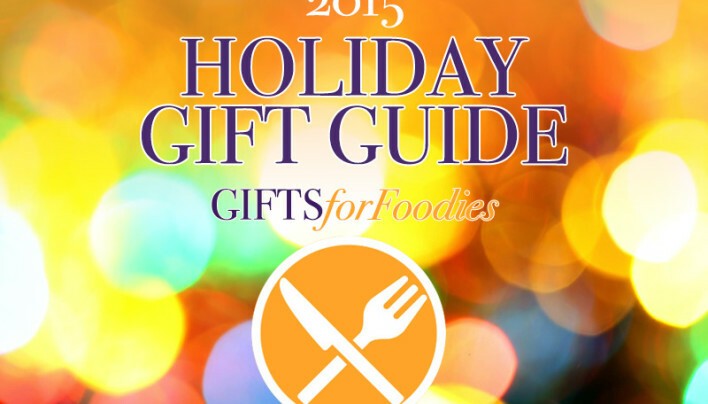 Find the Perfect Gift for the Foodie, Chef, or Hostess in Your Life! 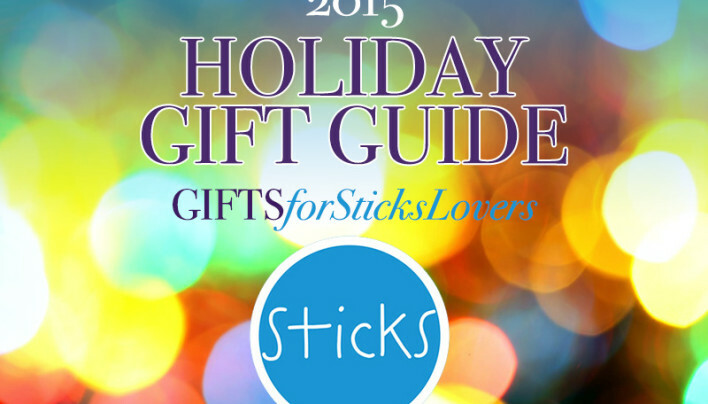 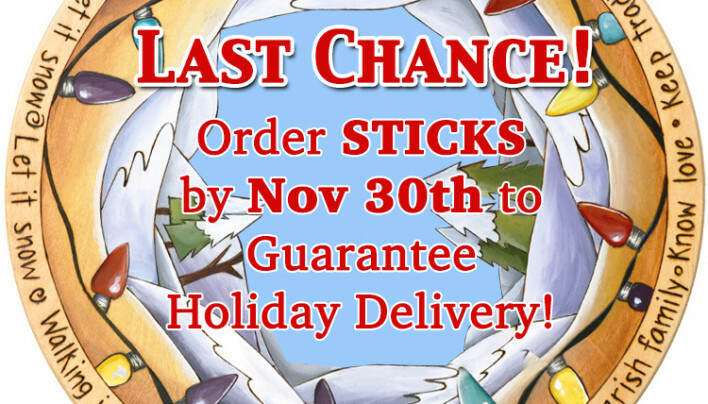 Last to Order Sticks for Holiday Delivery is MONDAY!! 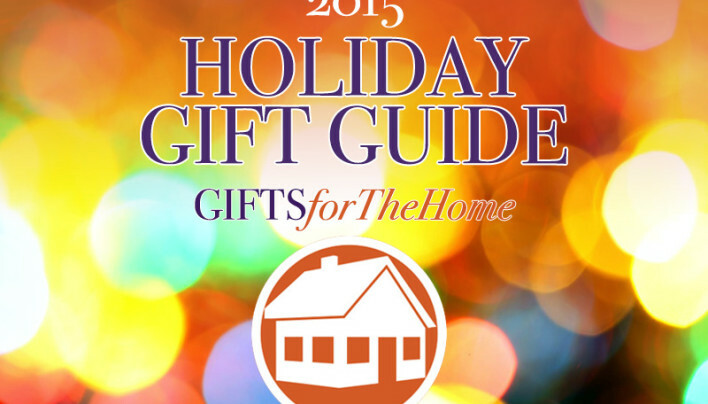 Amazing Gifts for Every Home & Family in your Life!